These women use Swell in the name of fundraising and chocolate. 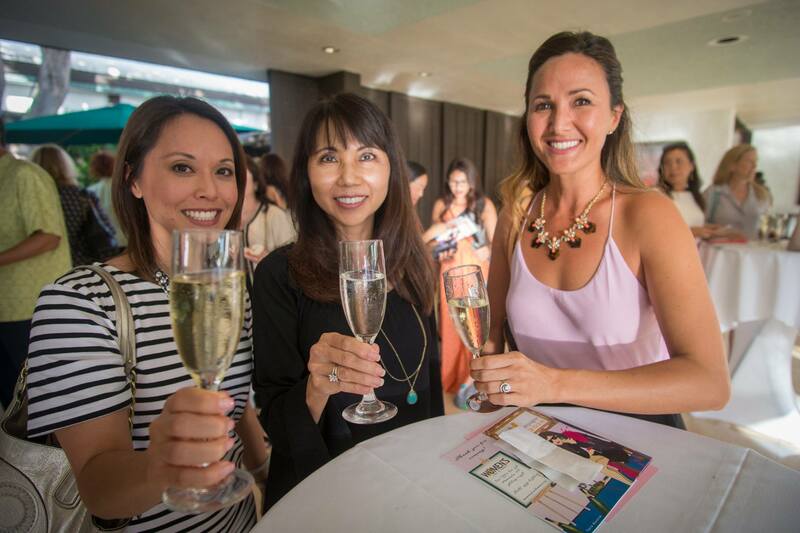 The Women’s Fund of Hawai'i holds an annual event like no other. 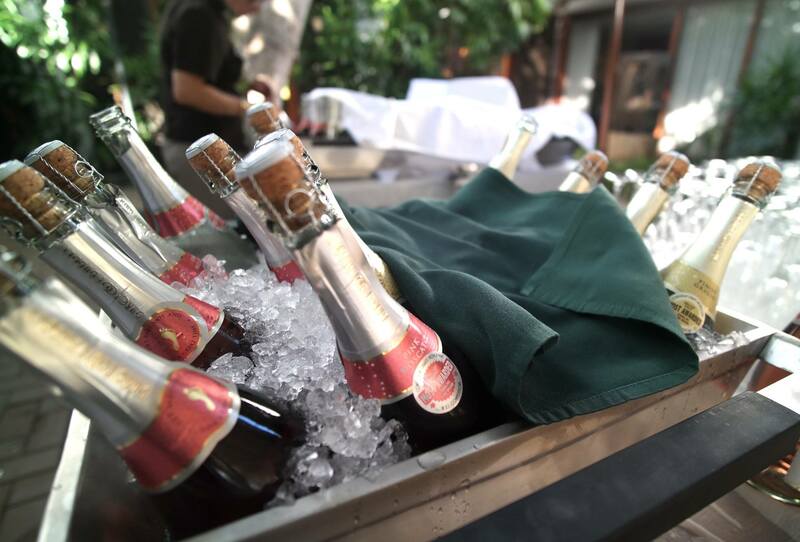 Their Tea and Champagne event, is a fun-filled evening of fundraising and networking that features special tea, champagne, cool prizes, and, of course, dessert! Tables start competing and fundraising against each other weeks before the event to claim the title of Top Table. Why? 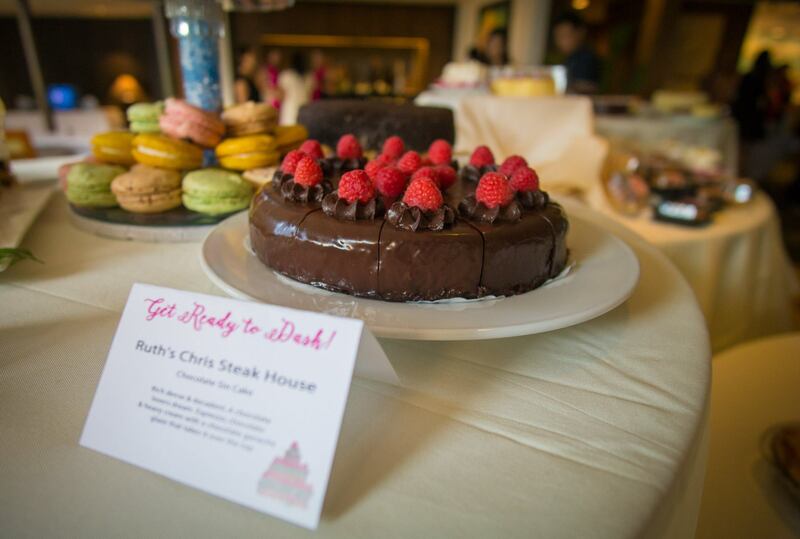 Because the tables get to descend upon the dessert table in fundraising order and this is one you don't want to miss. 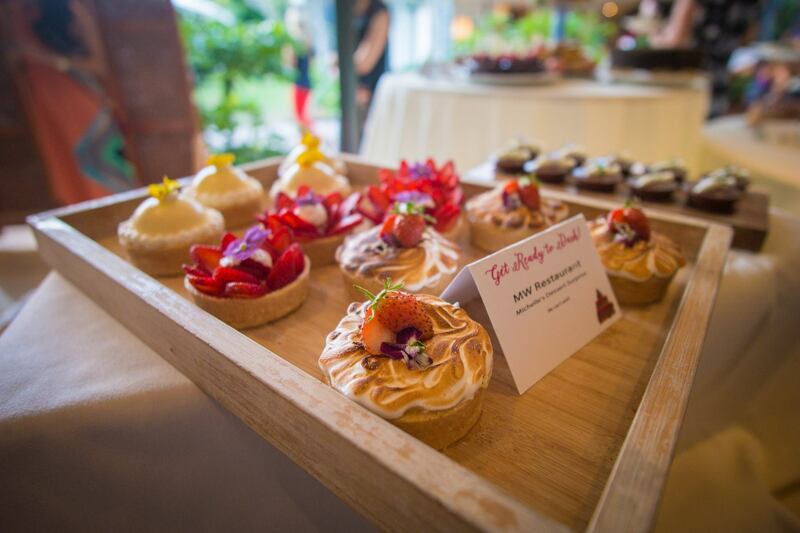 Filled to the brim with the finest macaroons, pastries, and decadent cakes, there's a reason people can't stop talking about the Dessert Dash!